My six years of studying in Taiwan was an amazing experience that I had ever had in my life. I studied in international programs for both my undergraduate and graduate studies. The students came from many countries around this world, from Africa to Europe, Oceania to America, you name it. It is surprisingly diverse. As a non-native English speaker, I soon realized that English had become more crucial to my survival than Chinese. The graduation finally came, it was full of joy and sorrow. I was happy because I could finish my studies and earned not just Bachelor’s but also Master’s degree, and I studied in English, which is a foreign language that I started to learn when I was a kindergarten pupil. The sad moment was when I realized that it was time to “sell” myself looking for a well-paying job, at least, enough to support my basic life needs, and to “lose” my international friends as many of them would return to their home countries. After going through uncountable interviews and experiencing sleep disorders worrying about whether I could secure a job, finally, I was accepted at a local company as an IT Engineer. I wasn’t aware of the work culture in Taiwan and soon, I found myself facing the difficulty to adapt and to accept the local norm. Long story short, life was boring. My international lively social life turned into a monolingual lonely social life. I wanted to break away. One day I read a news article about a Southeast Asian-themed NGO which I later found out that it was located quite near where I live. This NGO is called SEAMi. It looks more like a Southeast Asian cultural center than an office. I braved myself to visit it despite not being able to speak Chinese well and I was quite an introvert. SEAMi also has a library full of books in all Southeast Asian languages. I always had pleasant chat with the owner on every visit to borrow Indonesian books, and we soon became good friends. One day he offered me a chance to do a presentation in Chinese to introduce about my hometown—Medan city—because Medan is quite unknown since there is not many Medanese in Taiwan. Medan is the third largest city in Indonesia located closer to Malaysia and Singapore than to Jakarta (Indonesia’s capital city). No wonder, I am often misunderstood as a Malaysian or Singaporean. 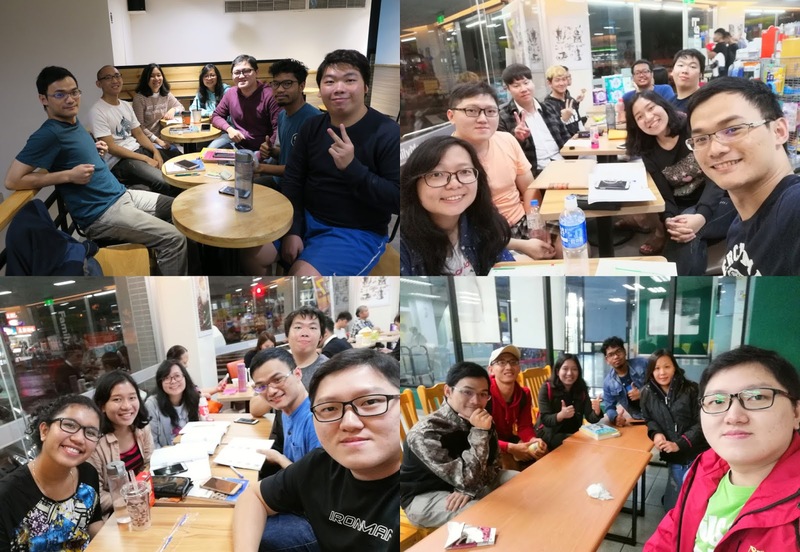 I have joined numerous language meetups in Taipei and I think that it is a good way to socialize and practice languages. Everyone likes meetups, they like meeting people, and they like to speak foreign languages. I combined my passion for languages and the eagerness to introduce more about Indonesia into an idea of organizing meetups. 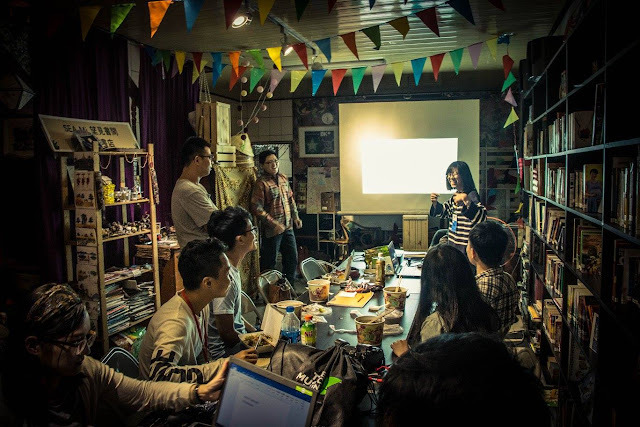 That’s when the first Indonesian Language Meetup was started. 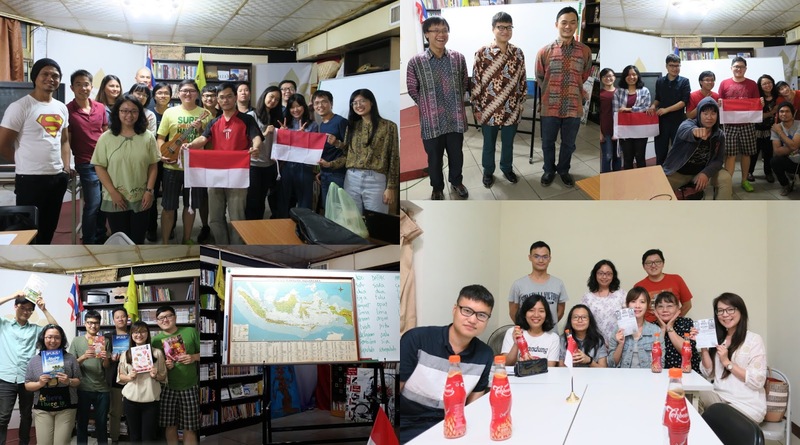 The concept was to gather any Indonesian learners and encourage everyone to hold conversation only in Indonesian. However, the Indonesian language is not English. It still losses in the aspect of popularity. The motivation to learn Indonesian language is still not as high as that for English. Many participants that come to Indonesian Language Meetup still cannot converse in Indonesian. Soon after that, I started English Language Meetup and unlike Indonesian, I am able to make it a full-English conversation gathering. It is easier and more interesting to many participants. 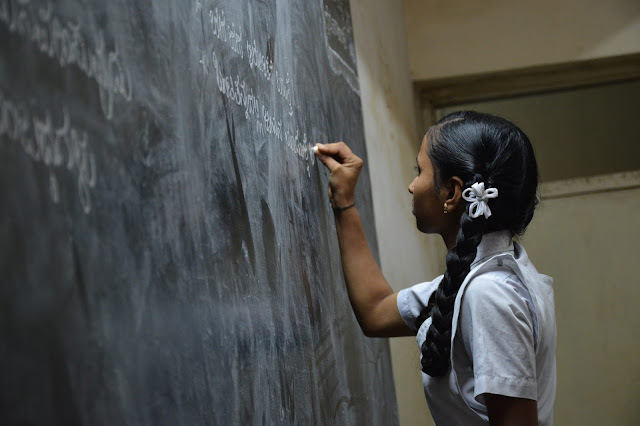 One of the factors is that there is limited opportunity for English learners to use English actively in their daily life. 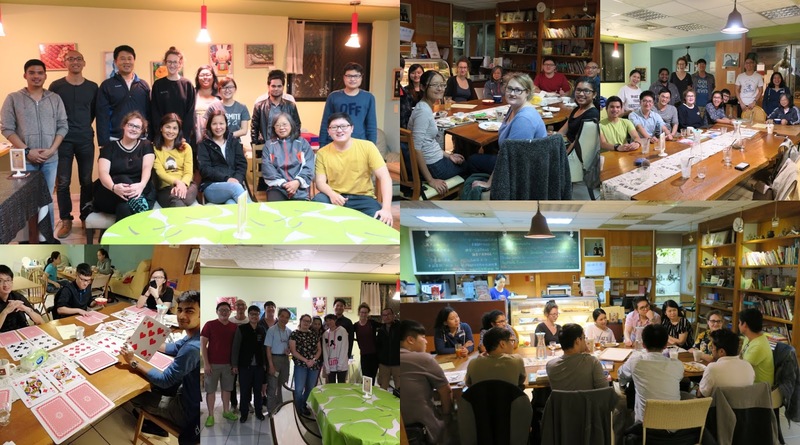 After gaining much appreciation and popularity, I started much more language meetups for other languages that I know, such as Spanish, Esperanto, French, Portuguese, and Chinese. I am happy because I can use these languages in real life and get to know more people that share the same passion with me. You can follow my event page on Facebook to see the latest updates. 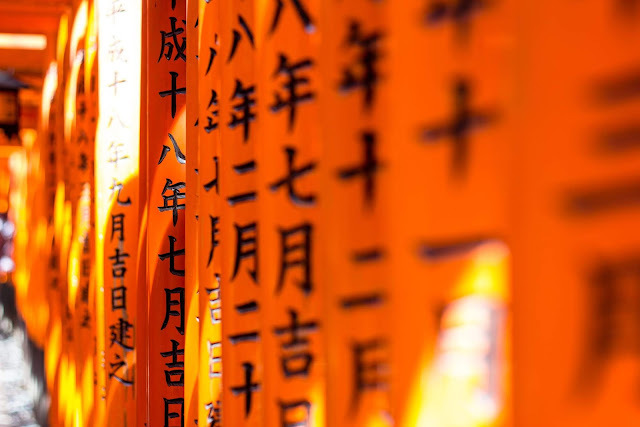 Have you joined any language meetups? Share your story with us!